Tickets go on sale Saturday, August 14 at 10am local time, but we have a limited number available to Margaret’s fanclub members today at FrontGate Tickets. If you’re not a member of Margaret’s fanclub (mailing list) join here for the pre-sale password. It’s free! 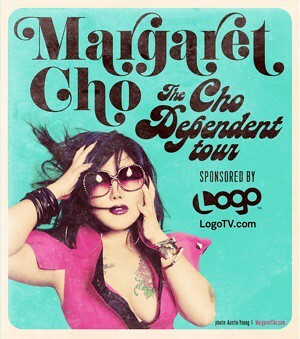 Come Party with Margaret in LA Tomorrow Night!